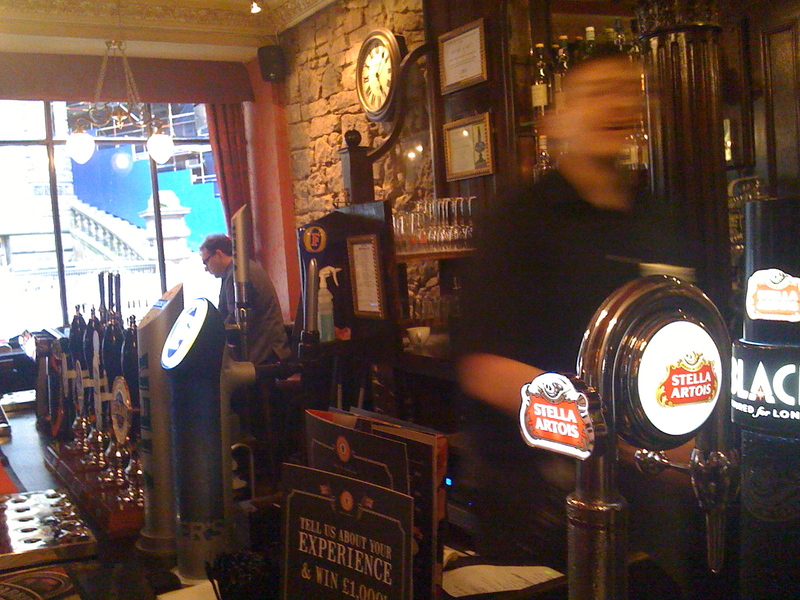 I'm back in Auld Reekie, and time for a quick pint on a Friday afternoon at the Malt Shovel, one of the pubs that is particularly popular with the tourists. I didn't want to get too tipsy, so I had a Kelburn Pivo Estivo, which at only 3.9% abv is a light, refreshing ale. Another winner from this quite decent Scottish brewery.